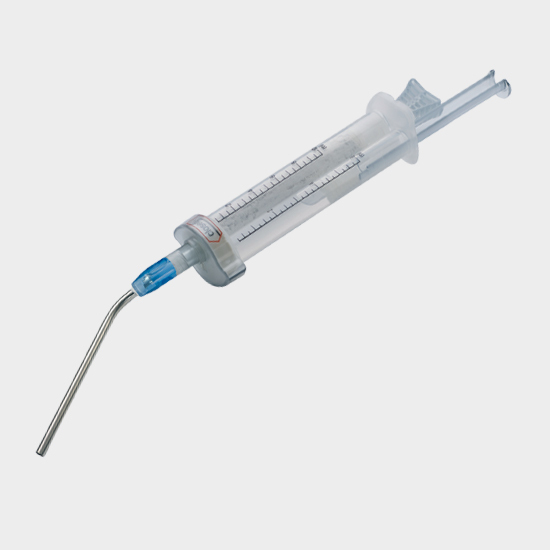 Eurocer 200+ is a solid synthetic bone substitute able to withstand up to 10 MPa compression. 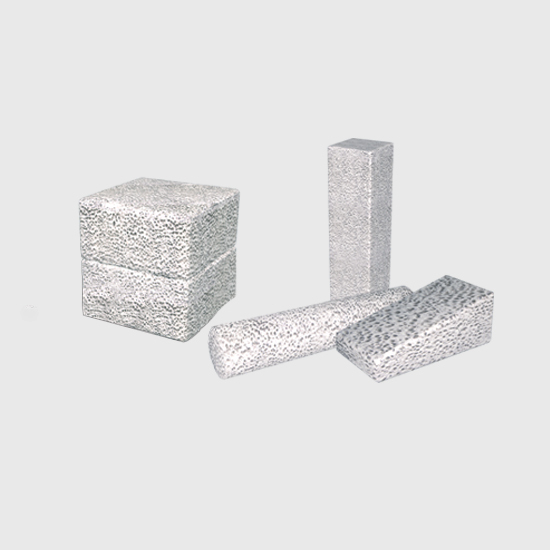 It is supplied as ready-to-use ceramic blocks in multiple shapes for various indications. Its porosity (150 to 250 micron pores) and chemical composition (65% HA and 35% TCP) allow for osseointegration and subsequent gradual resorption of the bone substitute. Eurocer 200+ is a porous ceramic structure that can only be used in areas subjected to less than 10 MPa compression. 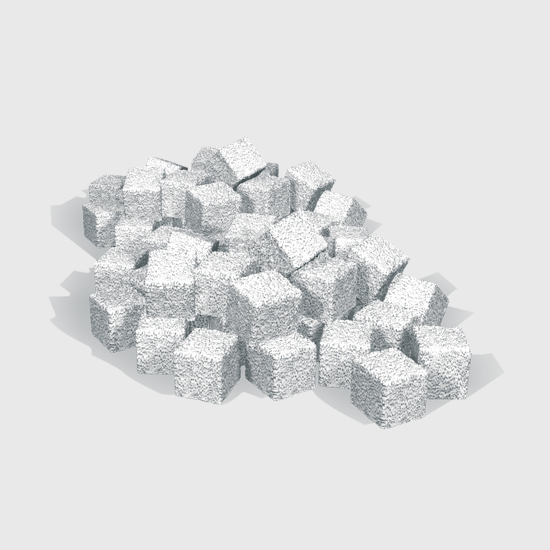 Eurocer 200+ is a synthetic product made from calcium phosphates: hydroxyapatite and tricalcium phosphate. Schwartz, C. and M. Vautrin, Phosphocalcium ceramics are efficient in the management of severe acetabular loss in revision hip arthroplasties. A 22 cases long-term follow-up study. Eur J Orthop Surg Traumatol, 2014. Sirbu, P.D., et al., Clinical Experience with a Macroporous Synthetic Bone Substitute (Eurocer®) in the Treatment of the Patients with Bone Defects, in International Conference on Advancements of Medicine and Health Care through Technology, S. Vlad and R. Ciupa, Editors. 2011, Springer Berlin Heidelberg. p. 358-363. Schwartz, C. and R. Bordei, Biphasic phospho-calcium ceramics used as bone substitutes are efficient in the management of severe acetabular bone loss in revision total hip arthroplasties. European Journal of Orthopaedic Surgery & Traumatology, 2005. 15(3): p. 191- 196. Schwartz, C., et al., Bone substitutes. European Journal of Orthopaedic Surgery & Traumatology, 1999. 9(3): p. 161-165. Schwartz, C., The use of synthetic bone substitutes: current status and future perspectives. European Journal of Orthopaedic Surgery & Traumatology, 1999. 9(3): p. 157-160. Cuny, C., et al., Eurocer® in the filling of bone defects, especially in addition osteotomies of the knee: a preliminary study. European Journal of Orthopaedic Surgery & Traumatology, 1999. 9(3): p. 175-177. 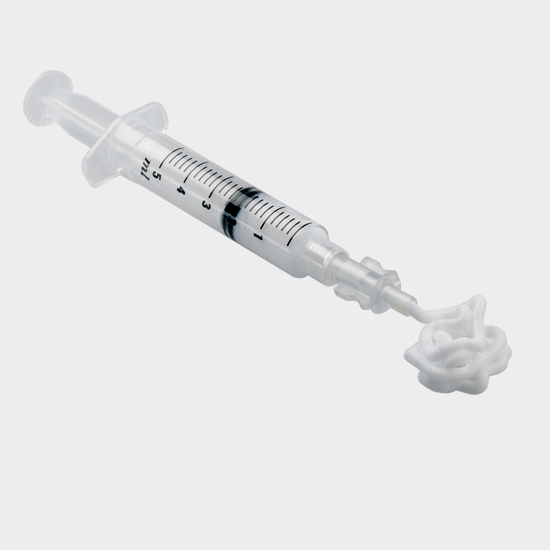 Schwartz, C., et al., Biphasic synthetic bone substitute use in orthopaedic and trauma surgery: clinical, radiological and histological results. J Mater Sci Mater Med, 1999. 10(12): p. 821-5.